The national tour of Sister Act begins performances in Boston on January 22. The musical will play the Boston Opera House through February 3. 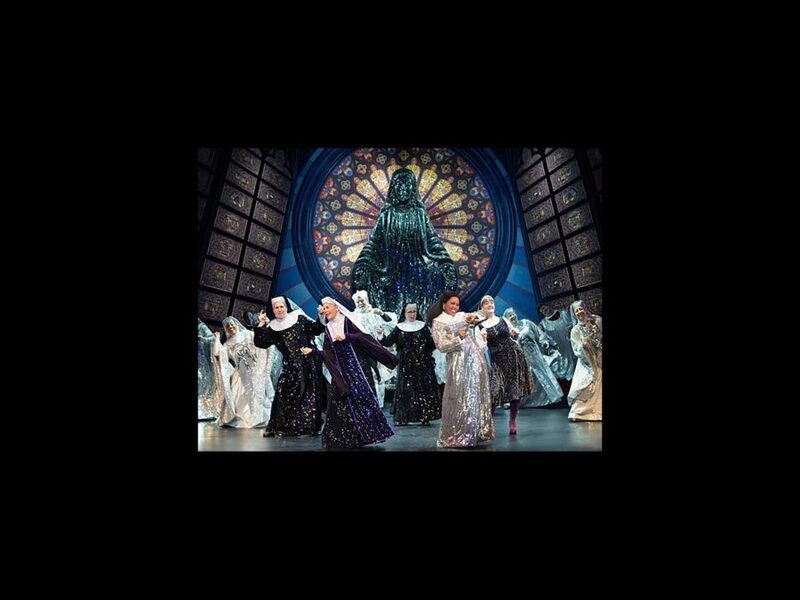 The show stars Ta’Rea Campbell as Deloris Van Cartier, Hollis Resnik as Mother Superior, Kingsley Leggs as Curtis Jackson, E. Clayton Cornelious as Eddie Souther, Florrie Bagel as Mary Patrick and Lael Van Keuren as Mary Robert.